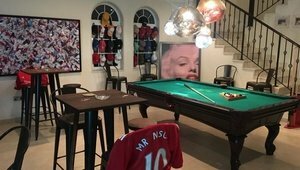 From pool table rentals, pool table refurbishments, cloth changing, moving a pool table, coin-operated tables, used pool tables to qualified Billiard Technicians et al, we have them all under one roof. 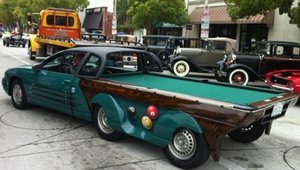 Need help moving your pool table? Don’t worry we got it for you. Our professional team will help you relocate/move your table and assemble it in your given location. 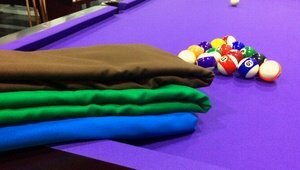 This service includes leveling and alignment by our professional billiard technician. Been playing a lot of pool? 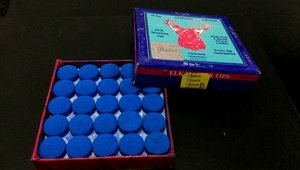 Need your Cue Tips repaired? Professional Technicians at INTERPOOL can repair it for you!